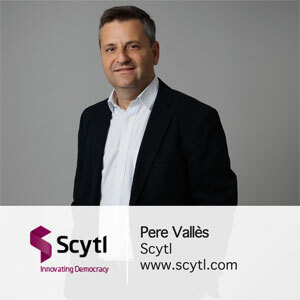 Scytl is the worldwide leader in the development of secure e-voting solutions for the public and private sectors and driving modernization to electoral processes with full end-to-end products in the election management industry. These solutions incorporate advanced cryptographic protocols that allow carrying out by electronic means all sorts of electoral processes with the highest levels of security, privacy and integrity. Scytl’s technology is protected through a portfolio of international patents and has been successfully used by more than 30 countries, including governments in the USA, United Kingdom, Switzerland, Spain, Finland, Mexico, Canada, Ecuador, Philippines and Australia. Scytl is based out of in Barcelona, Tampa (FL), Washington, D.C. and Singapore.